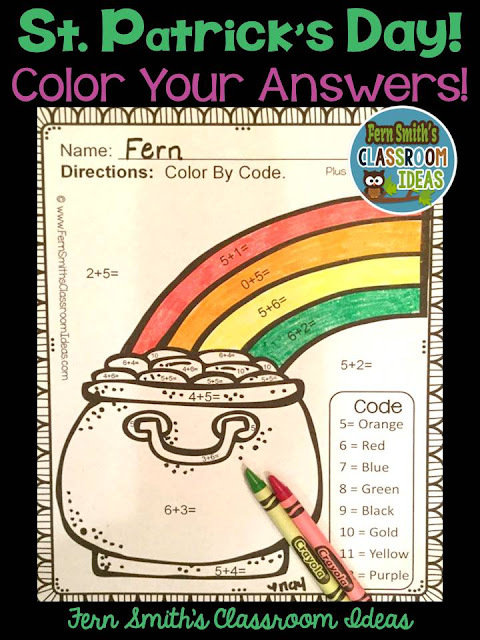 St. Patrick's Day Addition Color By Code - Fern Smith's Classroom Ideas! Even with St. Valentine's Day looming, if you like to plan ahead like I do, it is time for some St. Patrick's Day fun! 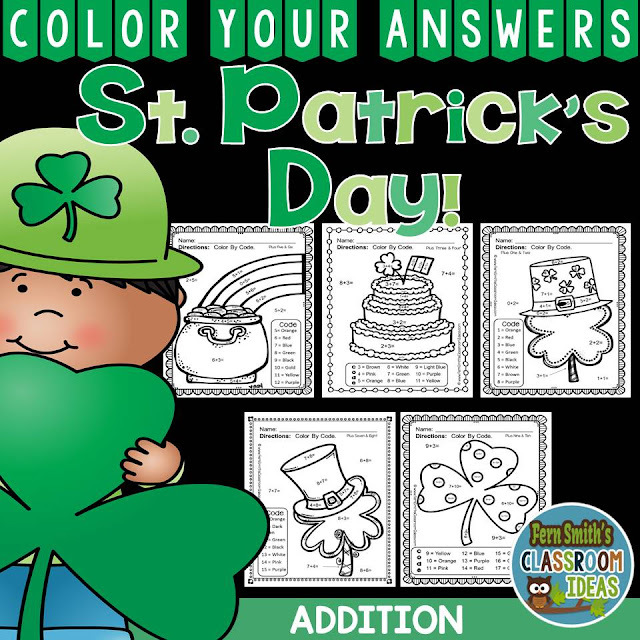 This St. Patrick's Day Addition Color Your Answers Printables for St. Patrick's Day is perfect for your math class and to display in your classroom. 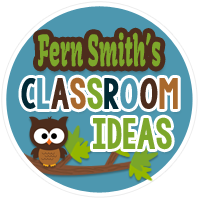 FIVE No Prep Printables and the answer keys are also included too!